Is your garage door working properly? If it’s not, it’s most likely time to let the professionals handle it. Professional inspections can help extend the lifespan of your door and make sure it’s working correctly and safely. 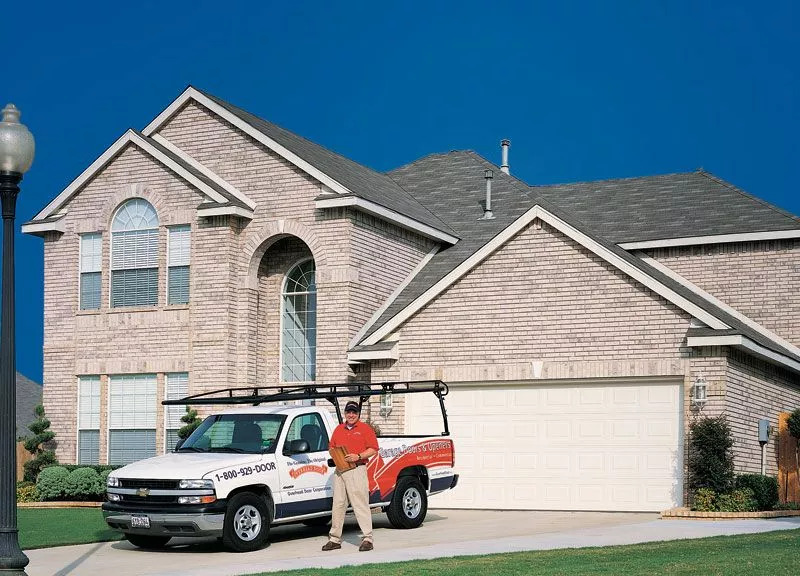 Many homeowners wonder how often they should get their garage doors serviced. When should you get your garage door serviced? 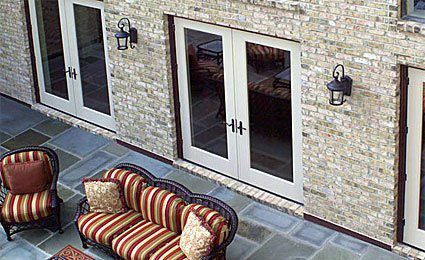 If you aren’t having any problems and your door is working the way it should, a preventative maintenance call is suggested once a year with normal use. If your door or opener is older and/or gets heavy use, you may need more frequent maintenance. But keep in mind—if you have any safety concerns at all, don’t use the door and call a professional garage door company immediately. It helps to be aware of signs that indicate your garage door may have a problem. 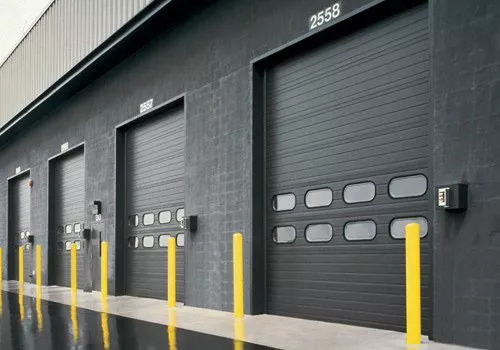 Overhead Door Co. of Greater Cincinnati offers garage door repair and garage door replacement and can help you with whatever garage door problem you have. Get in touch with us today by filling out the short contact form on the right. 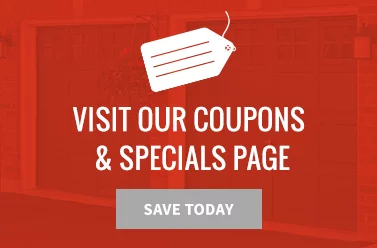 Don’t forget to check out our specials!